It’s starting to look a lot like summer! That means high temperatures, high humidity, and a lineup of the hottest festivals and activities of the year. Don’t let the heat keep you from enjoying the many upcoming events taking place in the RFK community – from music to sports to food and more. 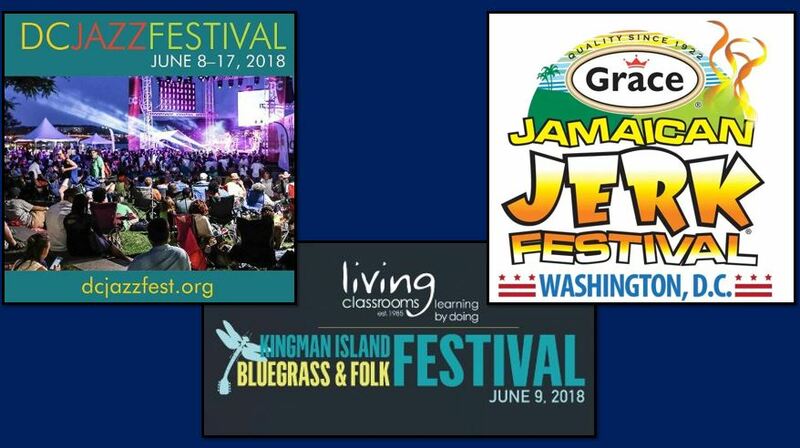 Music fans won’t want to miss the DC JazzFest presented by Events DC at locations around the city or the Kingman Island Bluegrass & Folk Festival right near the stadium. If sports are your game, be sure to check out the Alianza F.C. (El Salvador) vs. Olimpia (Honduras) international soccer match-up at RFK Stadium. And for you foodies out there, you’ll find the largest Caribbean food festival in the U.S. right here, on the Festival Lawn at RFK Stadium. Here’s one more event to mark on your busy summer calendar: the summer RFK Campus Quarterly Meeting on Monday, July 9. We continue to work on various campus revitalization efforts, and we’re excited to share our updates with you about the opening of the Summit Pointe Kart (SPK) go-karts and the return of pole vault lessons at the pole vault site adjacent to the Skate Park at RFK. We hope to see everyone out and about this summer. As always, if you have questions, comments, or news about community events, let us know. You can contact us at www.rfkcampus.com, or find us on Facebook and Twitter. Keep letting your friends and neighbors know that you stand #RFKReady. Beat the heat with three amazing events coming to the neighborhoods around RFK this June. 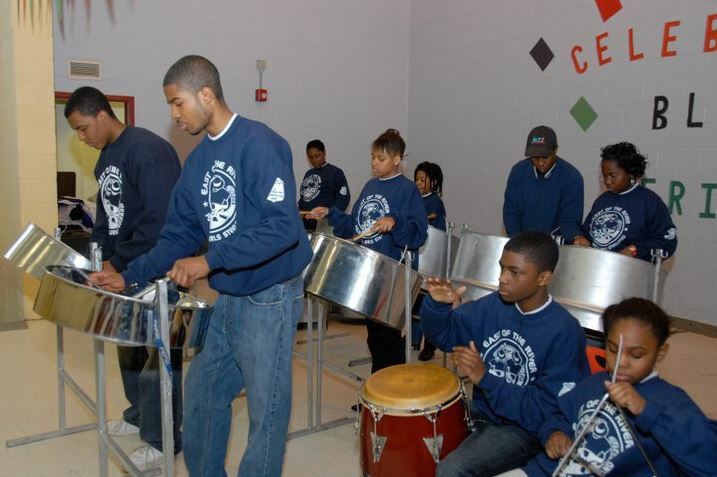 Music lovers can check out jazz and bluegrass, and foodies can spice things up with great Caribbean food. Check out the following calendar for dates, times, and more info. It’s been said that the world revolves around soccer… or fútbol, as the sport is called outside the U.S. If you are one of the billions of fans who love to play or watch the game, you will get a kick out of RFK Stadium hosting an international match between friendly rivals Alianza Fútbol Club (El Salvador) and Olimpia (Honduras). 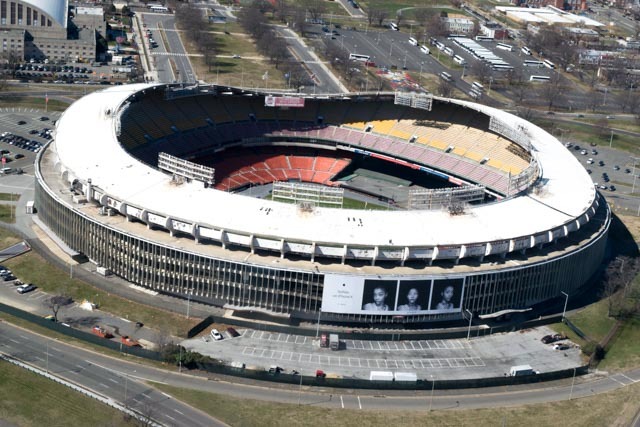 This match will be the first time the two powerhouse teams have faced off since RFK Stadium started hosting soccer games in the 1960s. Olimpia is widely known as the most successful soccer team in Honduras, and has captured 30 domestic league titles since it was founded in 1912. The Alianza F.C. currently leads El Salvador’s professional soccer league, Primera Fútbol ES, and just earned its 13th Salvadoran title by clinching the 2018 Clausura final in El Salvador. You will be on your feet and may even lose your voice during this nail-biting battle of Central American soccer stars. Score your seats today on Ticketmaster to experience the magic! 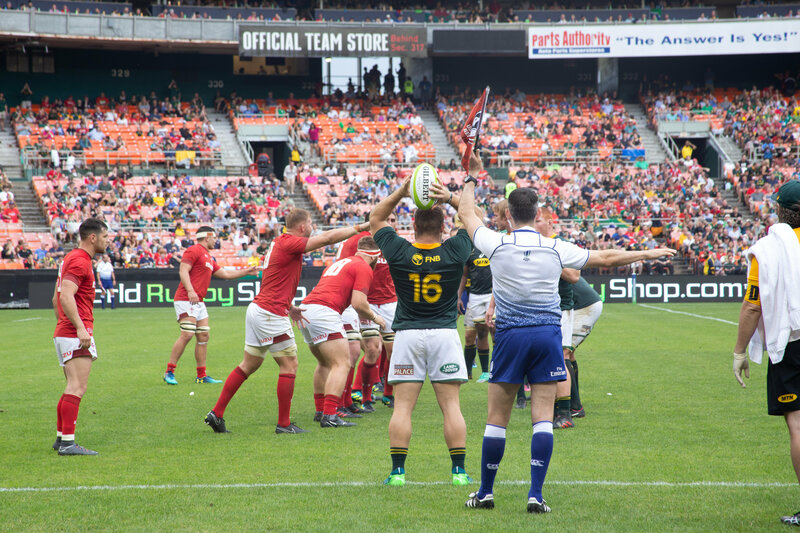 For the first time on American soil, the Welsh Rugby Union and South Africa Springboks battled it out – and we hosted this big match at RFK Stadium on June 2. This was the ultimate rugby clash of titans. Things got heated as these two international rugby clubs and old rivals faced off for the first time since December, when Wales beat South Africa 24-22. This time around, Wales took control of the field and beat South Africa in a 22-20 match that was fast and furious. Step Afrika! is many things. The company is the first in the world dedicated to the art of stepping. It’s a Smithsonian feature at the National Museum of African-American History & Culture. The members performed at the White House for former President Obama and the First Lady, Michelle Obama. And it’s even a 501(c)(3) non-profit dedicated to using stepping as a tool for education. Stepping is an artistic expression based on song and dance rituals practiced by historically African-American fraternities and sororities. These rituals date back to the early 1900s. When Step Afrika! was founded in 1994, they began integrating stepping with tap, modern, and hip-hop dance styles. Today, the company is one of the top ten African-American dance companies in the United States and performs in over 50 cities each year. In addition to their artistic achievements, Step Afrika! uses their dance form as an educational tool for grades K-12 and beyond. This month, we spoke with founder C. Brian Williams to ask some questions about how they’re educating the community. In addition to our quarterly meetings, click below to learn more about what's coming to our campus! Click here to unsubscribe from this email.